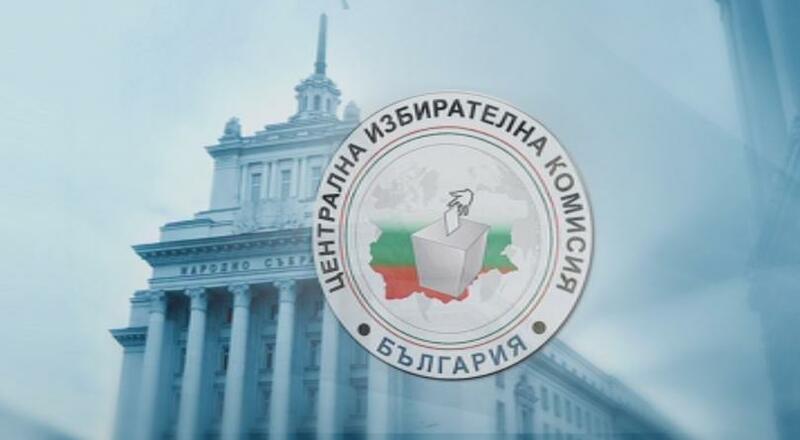 A day before Bulgaria’s Parliament votes on the new composition of the Central Election Commission, on 19th of March, the outgoing one reported on its accomplishments during the 5-year term in office. The election of a new chair, two deputies and a secretary is expected to be voted in plenary hall on Wednesday as well. A few days ago, all candidates were heard by the Legal Affair Committee. The remaining members of the CEC are appointed by presidential decree. The term of office of the current commission expires on Thursday.